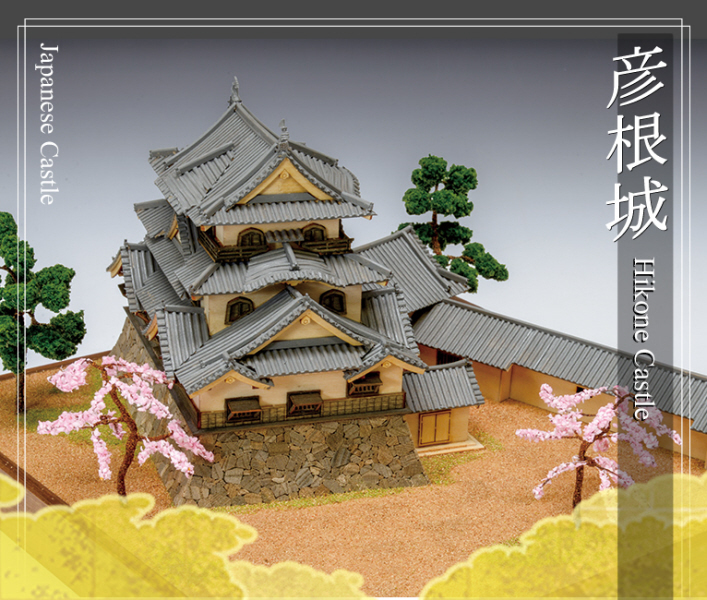 The castle tower of Hikone castle was moved from Otsu castle, completed in 1605. 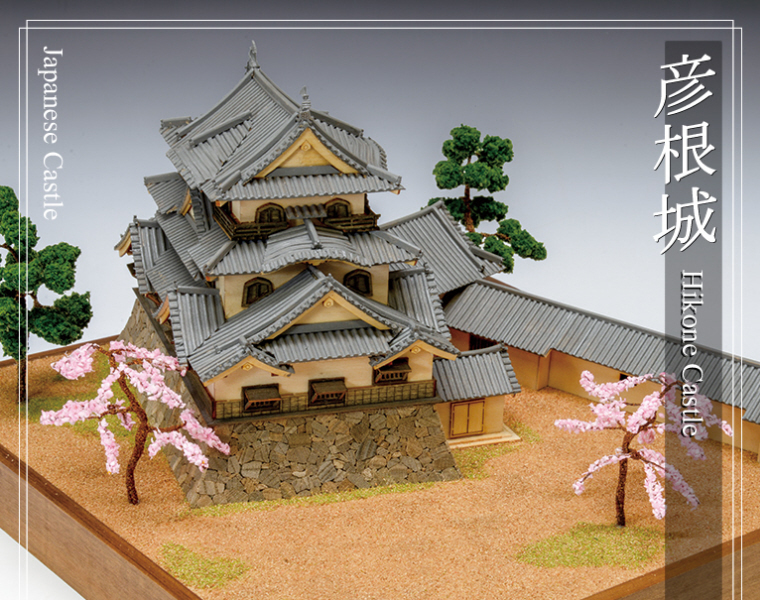 It is a national treasure of Japan. 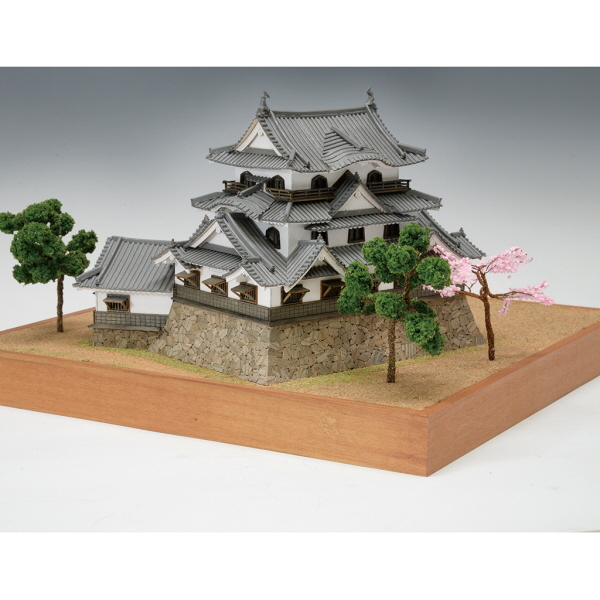 The laser beam machining parts and the etching parts of high accuracy are used. 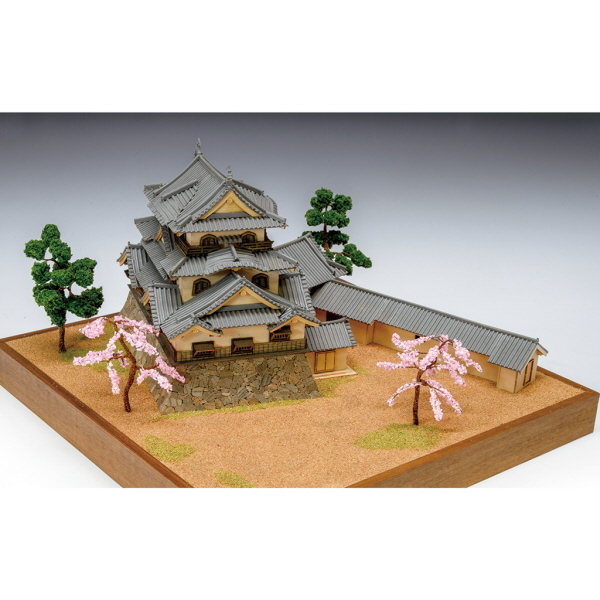 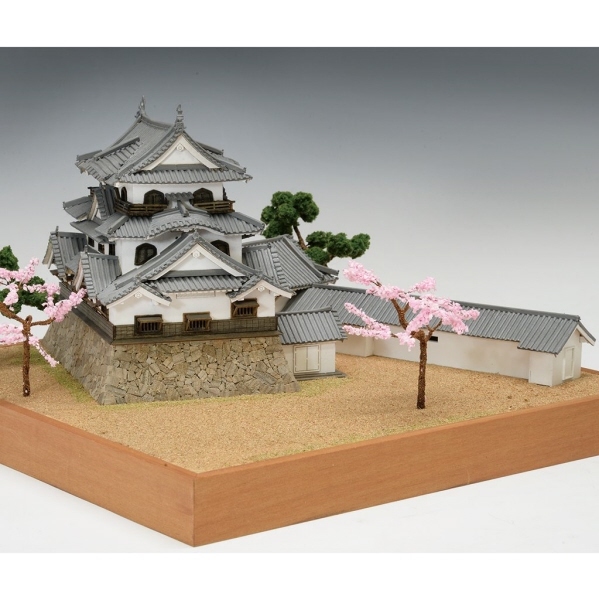 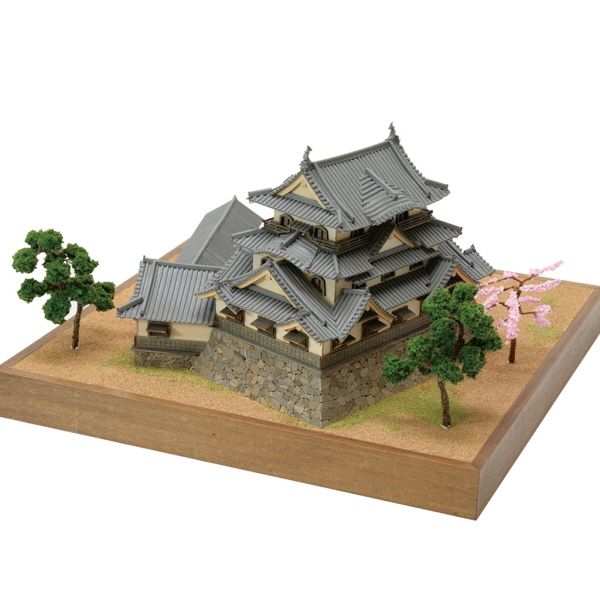 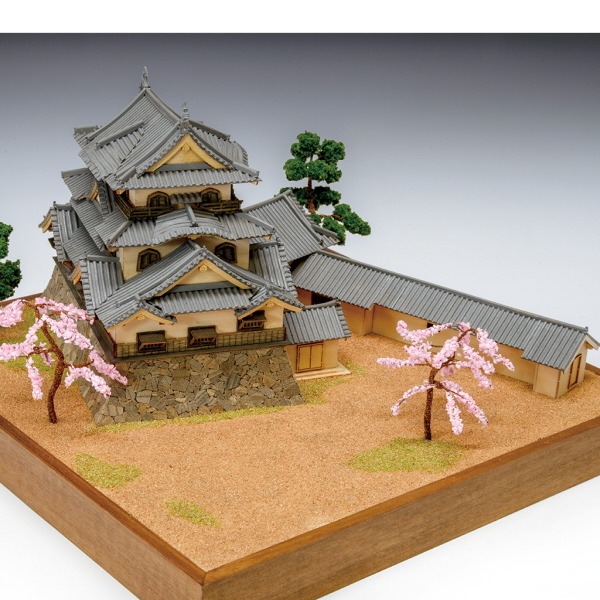 product of the castle model that it is easy to make and the quality is high. 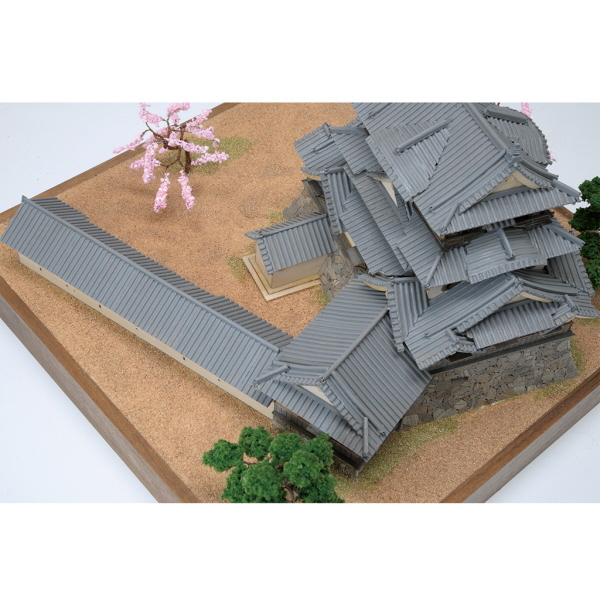 After a construction period of twenty years, Hikone Castle (Hikonejo) was completed in the year 1622.